With live music and Christmas sing-along performed by the BCT Aspire youth music group. 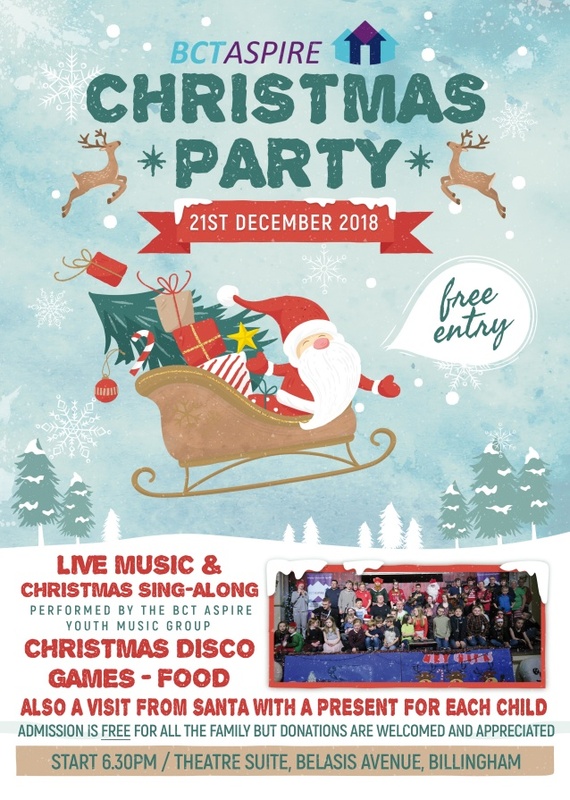 A Christmas Disco with Games and Food. And also with that all important visit from Santa with a present for each child.